Vestibulum rutrum mauris non sapien mattis, in pellentesque nibh venenatis. Does your hookup want something more from you? Then make sure to be honest and disclose anything they should know before you both get more involved with one another. Are you only looking to date short-term? 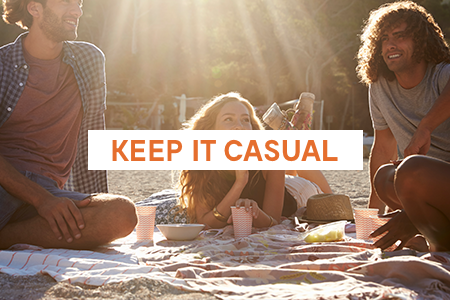 Do you just want something casual? Or are you willing to consider the possibility of a relationship down the line? 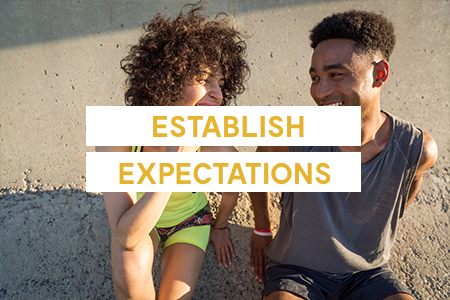 Set clear expectations from the beginning, so no one gets hurt. 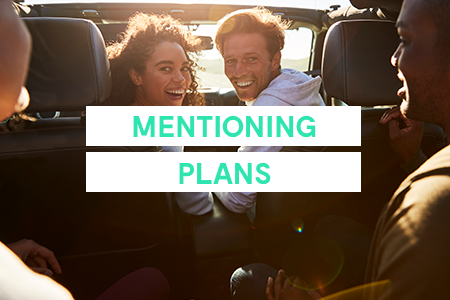 It's super easy to get caught up in the moment and throw around ideas like planning trips together. But you both don't know how you'll feel about one another in a few months. If you feel like your fling will extend into summer, then go for it. Otherwise, to avoid disappointment, be ultra-cautious about mentioning plans. Even though your spring fling is temporary, it's super important to establish clear limits and rules. You should discuss whether you're both allowed to see other people or if you want to be entirely exclusive. This conversation will save a lot of headache in the long run. A fling is just that -- a fling. The best part about a spring fling is that it's low pressure. Make sure to keep things relaxed and don't overthink anything. The most crucial part of a spring fling is that you have fun! Be spontaneous and adventurous with your time together while you can. "5 Rules to Having a Spring Fling on Your Terms," Popsugar, April 13, 2017. "Is He a Spring Fling or the Real Thing?," Huffington Post, March 18, 2017.